We found 3 matching listings. HUGE REDUCTION--Includes a redone double wide, two single wide trailers, 2-story duplex, 2-car garage with car port and 10 +/- acres.See listings for 187 & 191 for additional information. 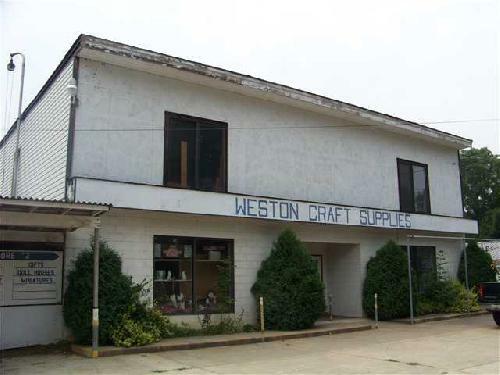 Located on heavily traveled Route 417, these 2 buildings offer over 10,000 sq ft to start your dream business. Plenty of parking with the concrete parking lot and many options for additional income. Owner willing to seperate buildings! Many possibilities for this village home. Presently set up as two rental apartments. 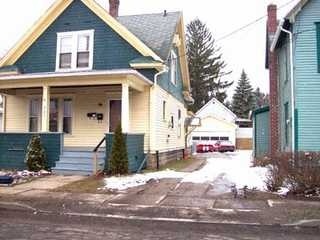 Crown molding, newer bathroom, original woodwork and wood floors are just some of the interior features this home offers. Both apartments include appliances with laundry in basement for both to use. 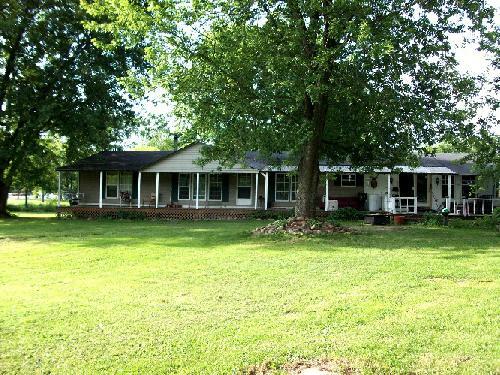 Fenced in backyard, two car detached garage and easy access to shopping and the interstate. Call now for your chance at this perfectly priced 2-family.